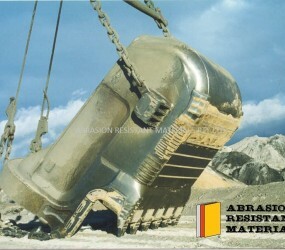 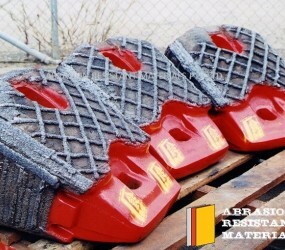 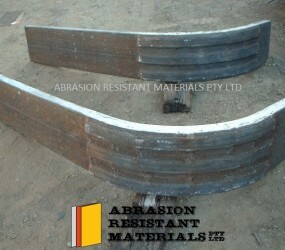 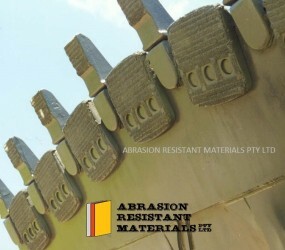 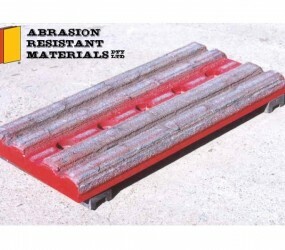 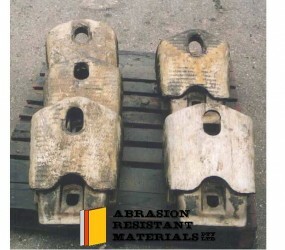 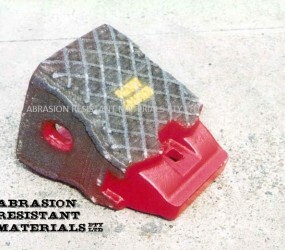 Abrasion Resistant Materials Pty Ltd (A.R.M. 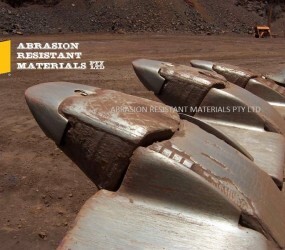 *) is a leading manufacturer of Tungsten Carbide Hardfacing based in Australia. 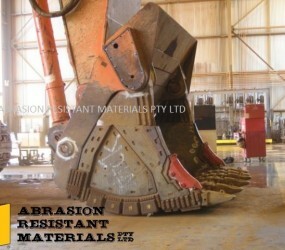 For over 20 years the company has continuously innovated and strives to maintain the highest standards in terms of both wear loss prevention and equipment operator cost reductions. 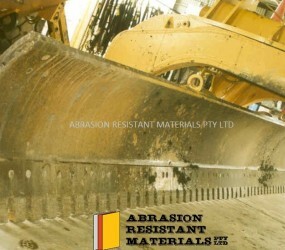 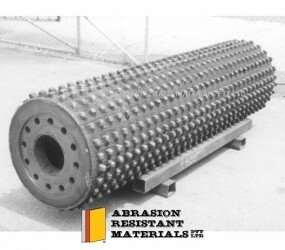 Abrasion Resistant Materials Pty Ltd is focused on delivering cost effective and highly durable wear parts to all of our customers (typically the mining sector) and we believe that our wear parts are second to none in terms of durability and cost effectiveness. 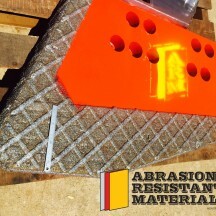 At Abrasion Resistant Materials Pty Ltd we understand that competition drives innovation and we welcome the opportunity to engage in wear life trials with any of our competitors’ products. 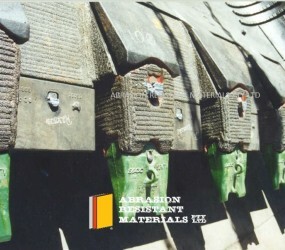 Our Research and Development (R&D) program has led to the granting of more than 10 patents with more pending and in development. 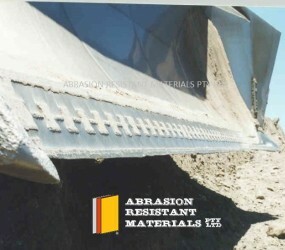 With our success directly linked to our R&D program, we do not envisage there will ever be a time when we cease to refine our products, in order to deliver the most efficient and cost effective solutions for each and every one of our customers.